Gold exchange traded funds (ETFs) have become a popular way for a number of investors to diversify a traditional fixed-income and equity position. Looking ahead, inflation could serve as a catalyst for the yellow metal. 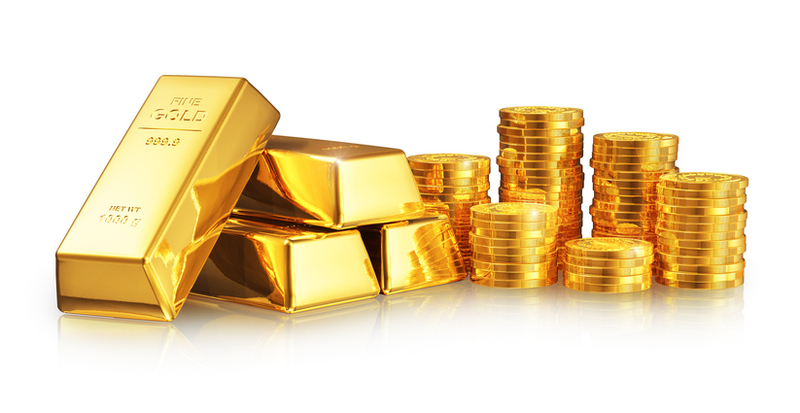 Rising inflation could also prove to be a catalyst for gold ETFs. By some metrics, the Fed has under-estimated U.S. inflation, which could prove beneficial to gold because the precious metal is historically a popular inflation fighter. Another possible catalyst for gold entering the back of the year is lingering debate surrounding how many times the Fed can raise rates this year – one more is what many traders are betting on, and in 2018, three seems to be the bet there. In light of increased uncertainty, the precious metal has also served as a safe-haven bet, especially in Europe where contentious elections and the ongoing Brexit negotiations fueled demand for hedges against potential risk-off events.